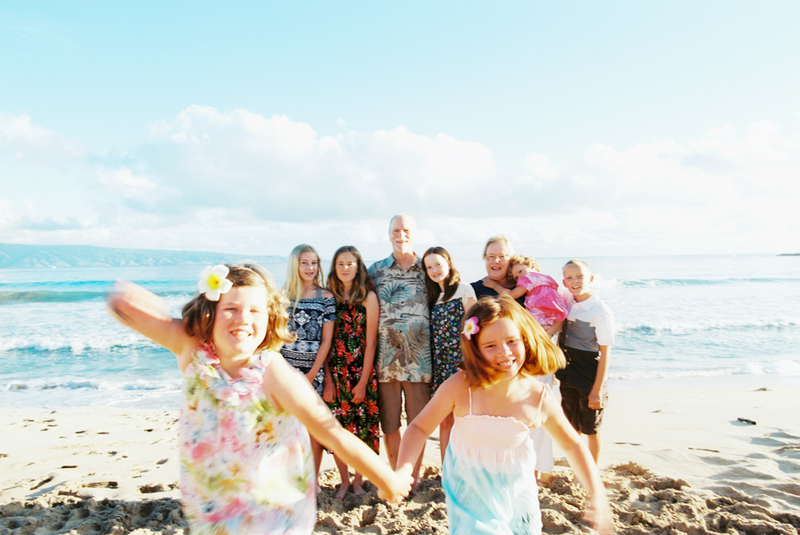 So many families come to Maui for a vacation and reunion. 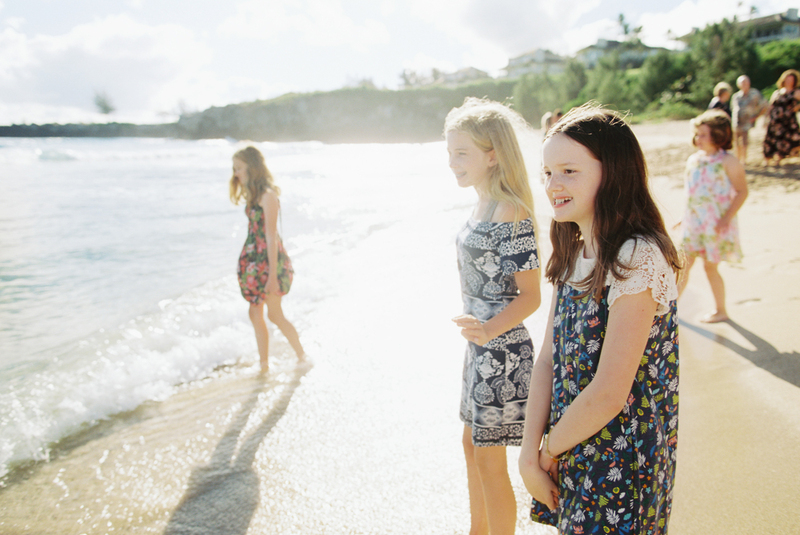 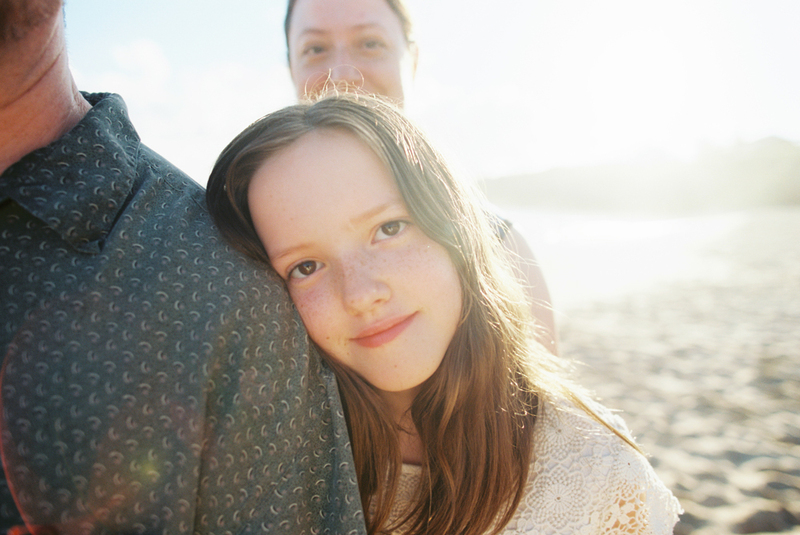 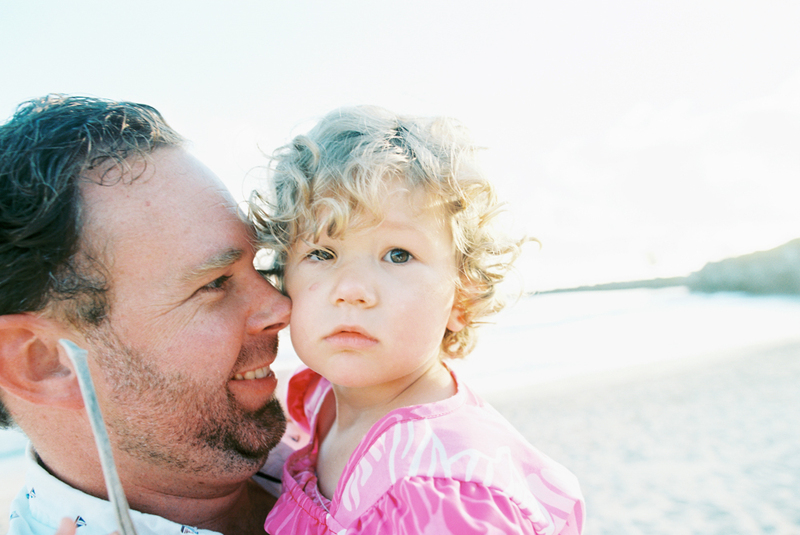 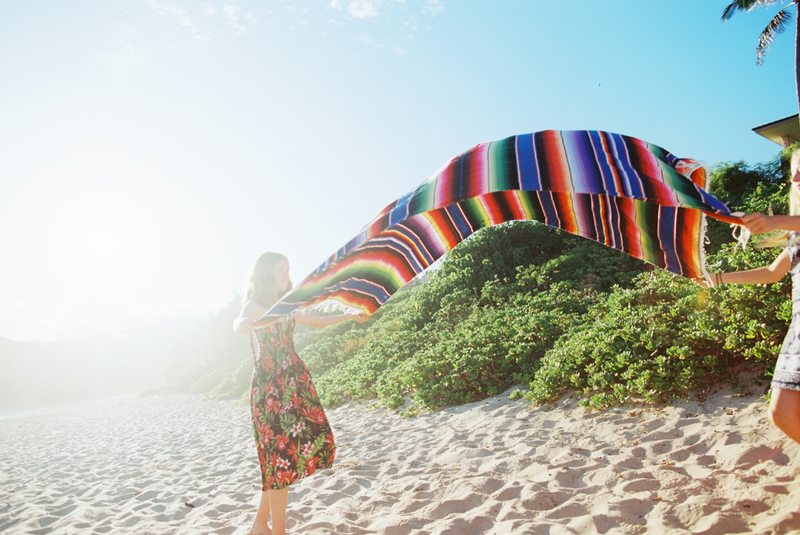 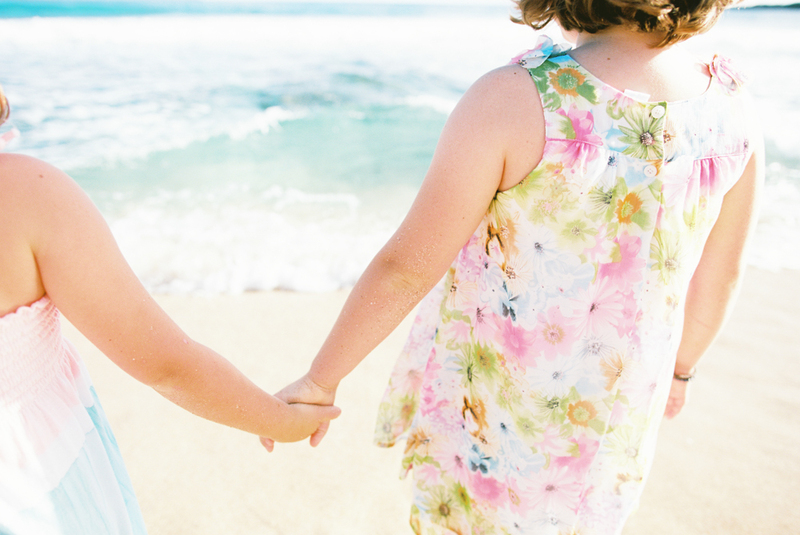 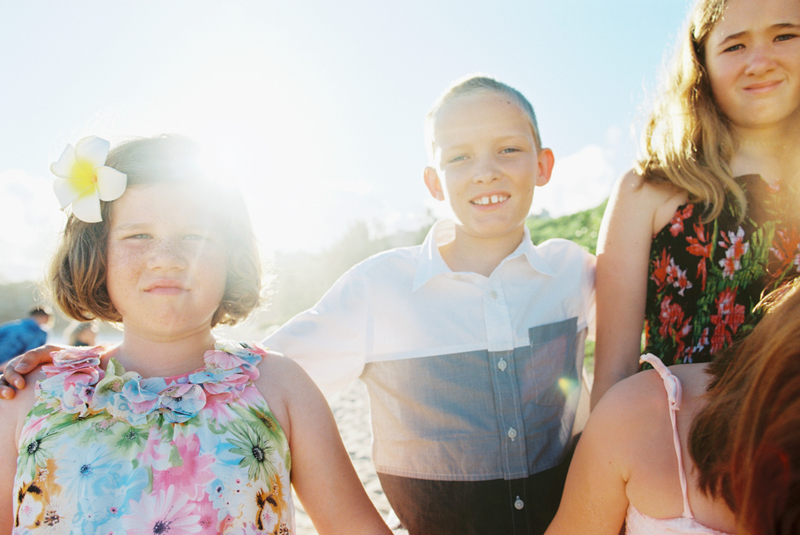 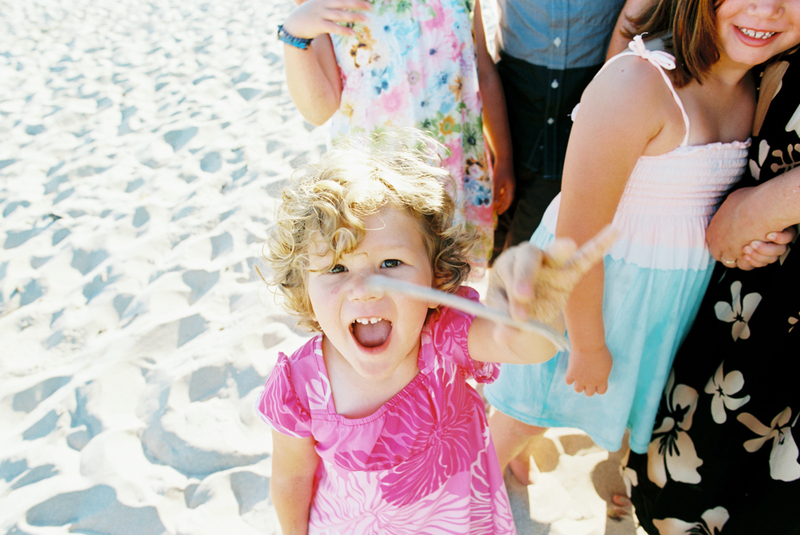 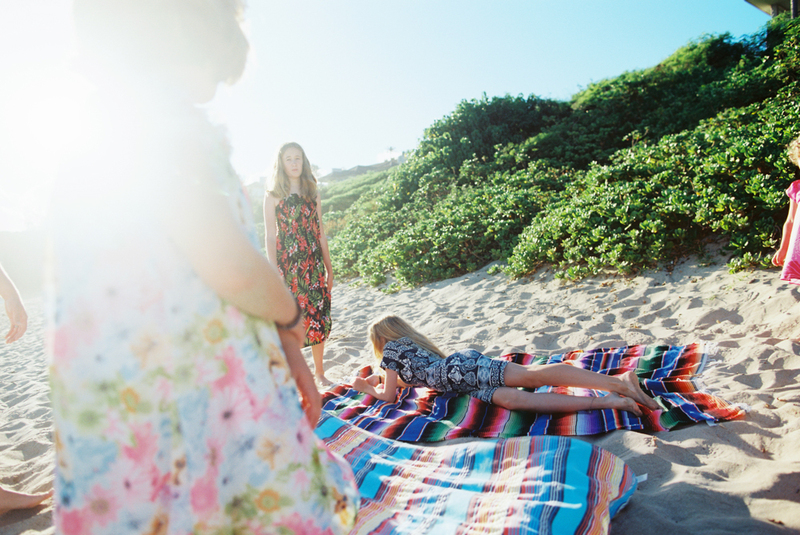 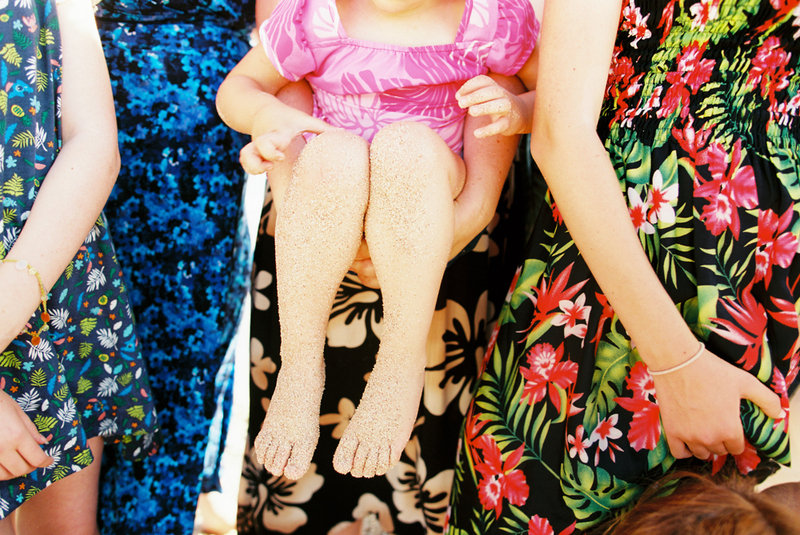 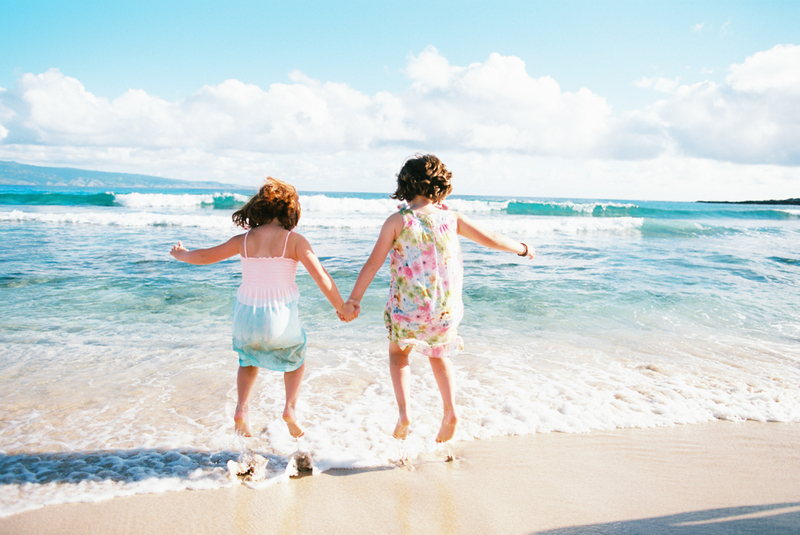 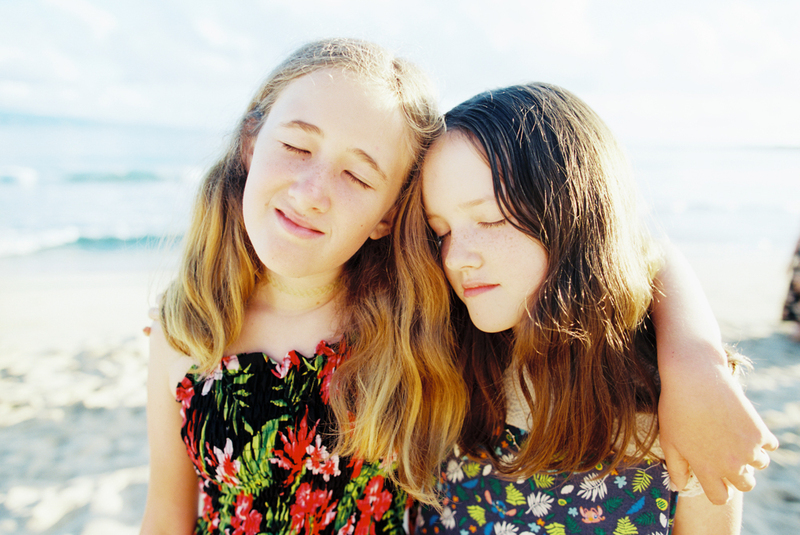 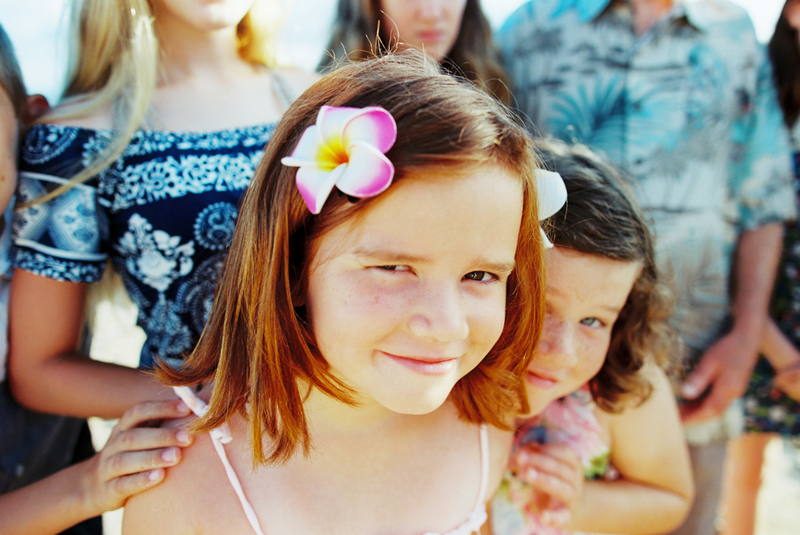 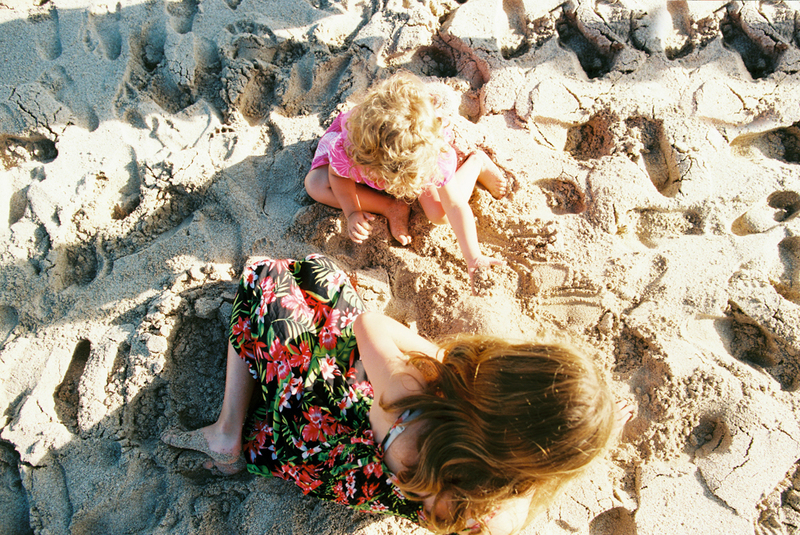 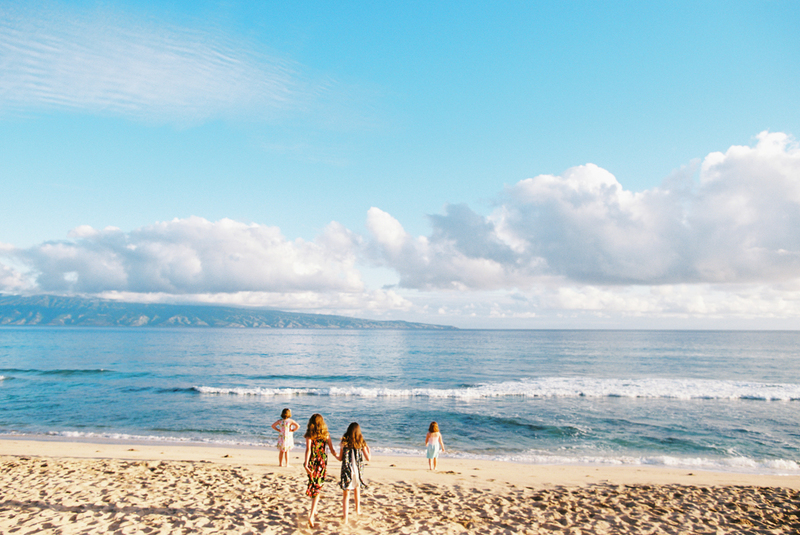 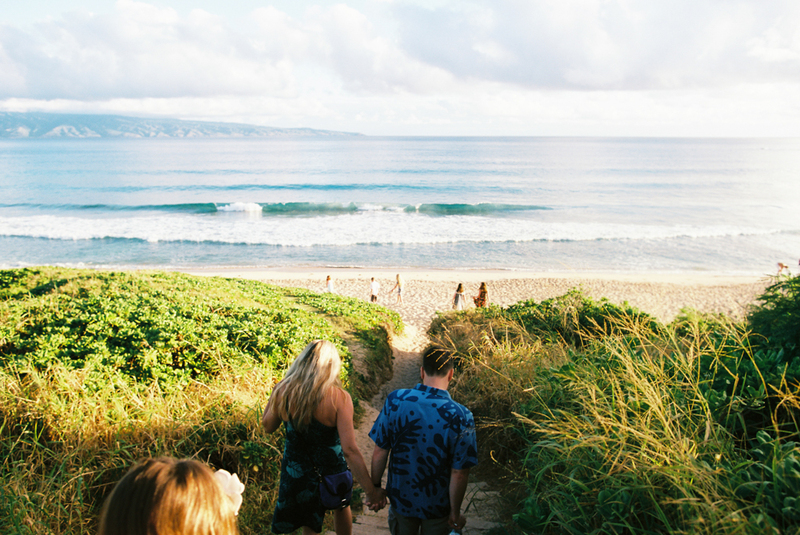 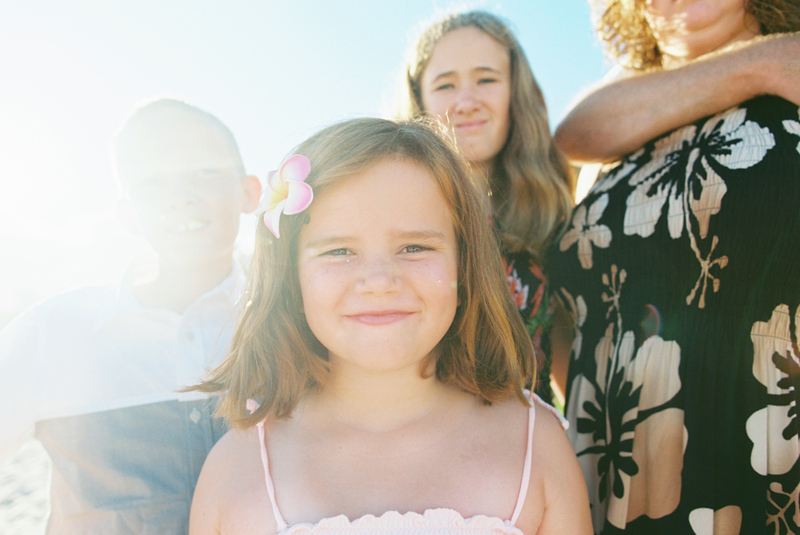 The grandparents, their kids, and their kids make a family-packed time on Maui. 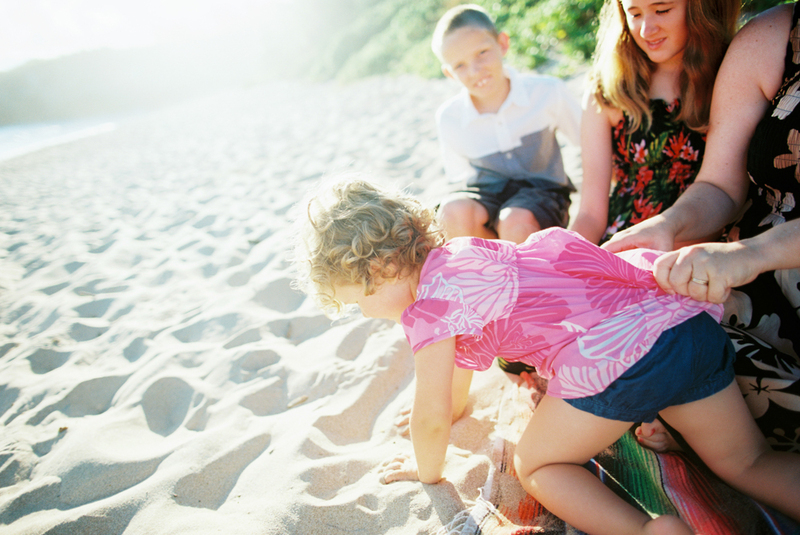 This family came with everybody and had me photographically document some of their time together at the beach on the Lahaina side.